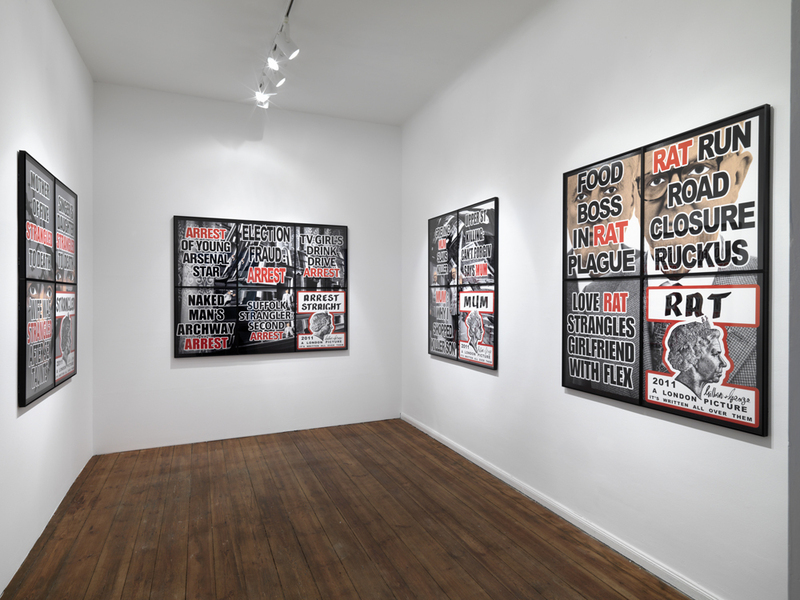 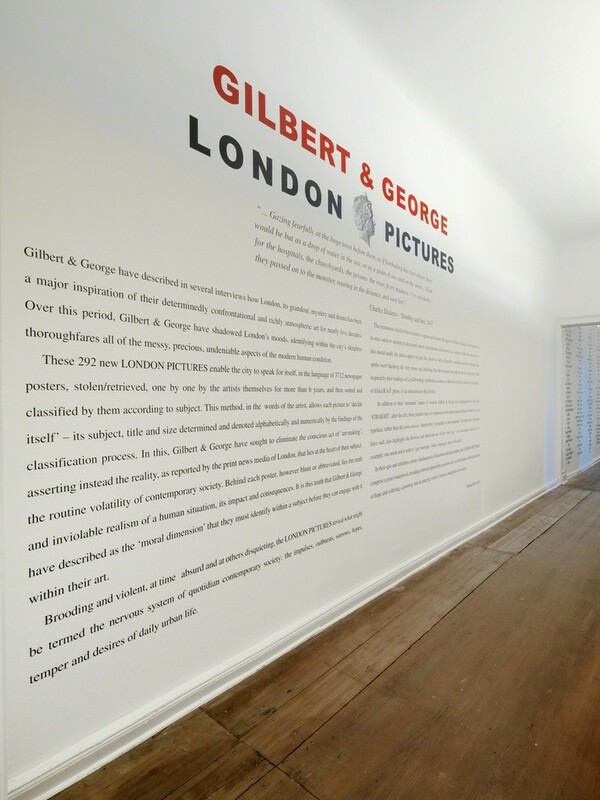 ARNDT Berlin is proud to present its inaugural exhibition of 'LONDON PICTURES' by Gilbert & George. 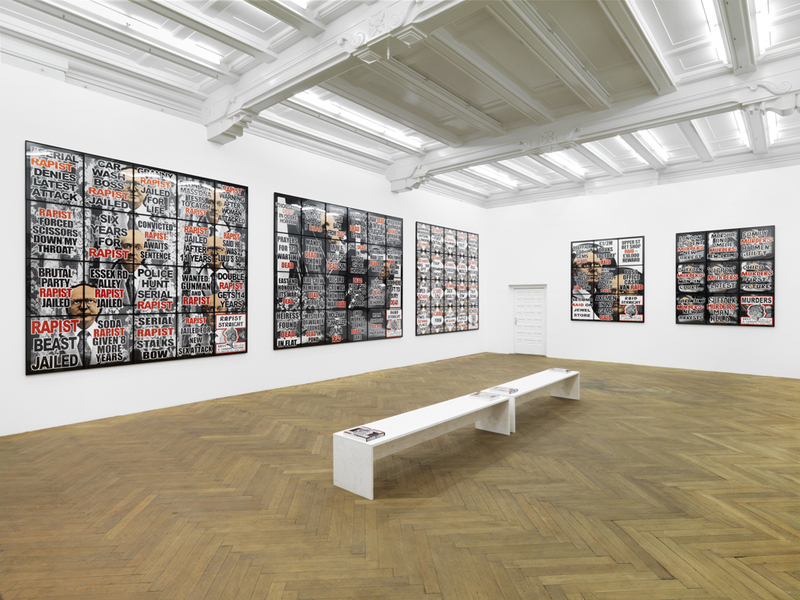 This monumental body of 292 pictures is the largest series yet created by the acclaimed British artists. 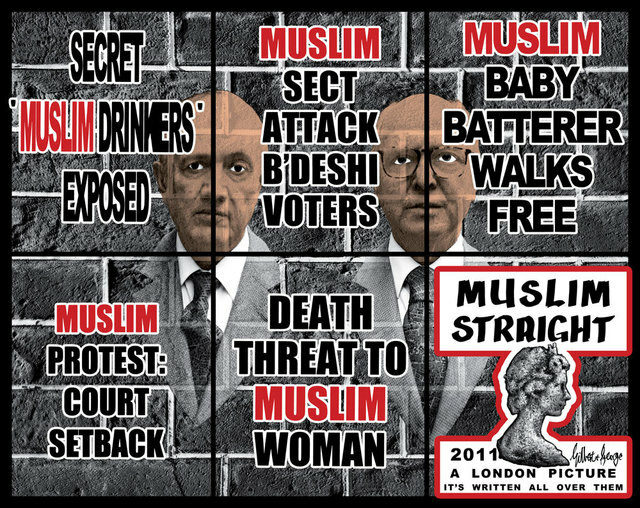 19 pictures will be shown in Berlin. 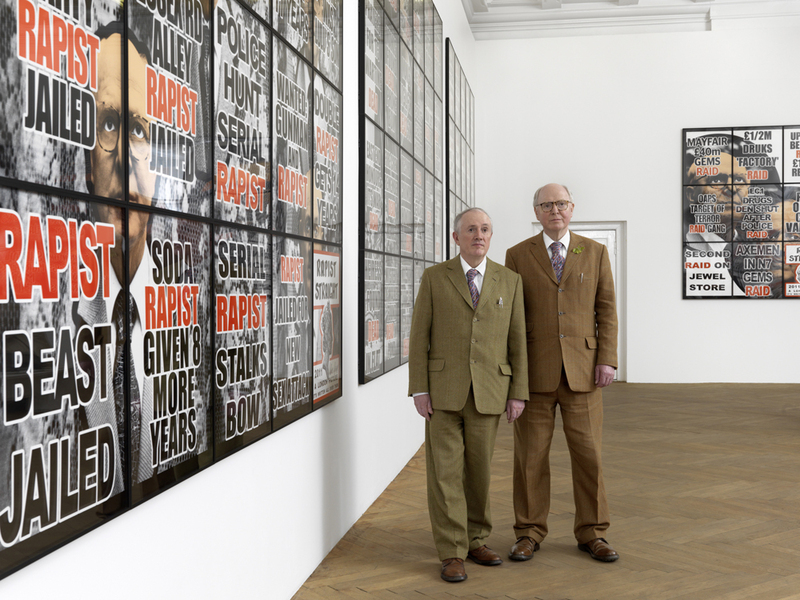 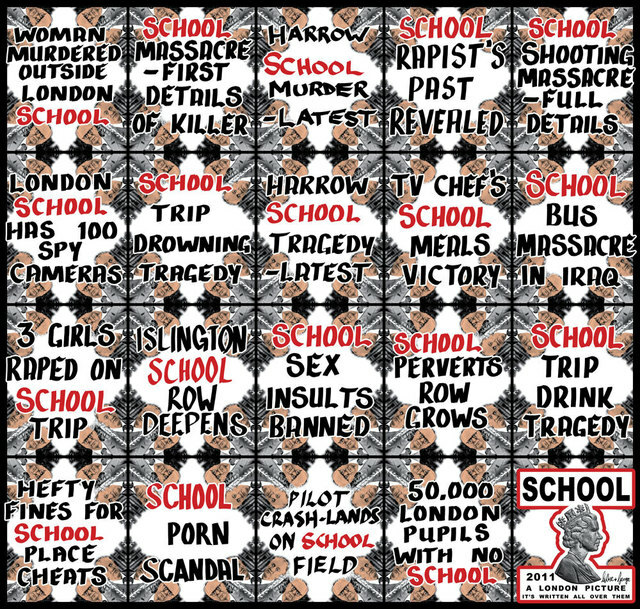 Gilbert & George will attend the press view and the opening of the exhibition.